Circles EP is out NOW! Circles is now available on CDbaby–both the physical and digital versions! 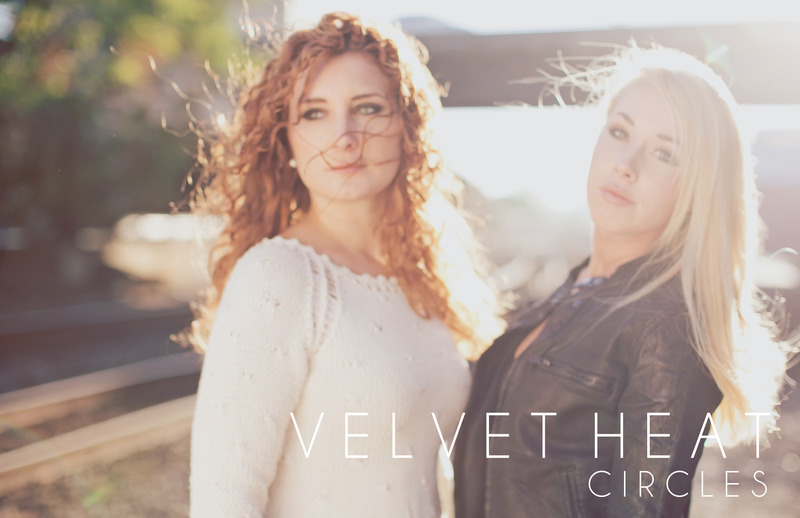 Download the Circles EP on Amazon, iTunes, Google Play and more!